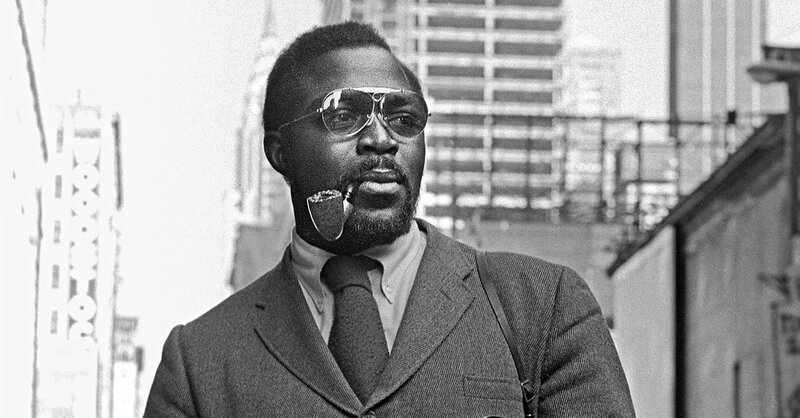 South African photographer Sam Nzima has died. He’s best known for shooting an iconic photo of the apartheid, a photo of Hector Pieterson being carried after being shot by South African police during the Soweto uprising. Nzima was 83. South African photographer Sam Nzima, whose iconic photograph (right) from a Soweto uprising in 1976 helped turn world opinion against apartheid, died Saturday in Mpumalanga province, South Africa, according to press reports. He was 83. 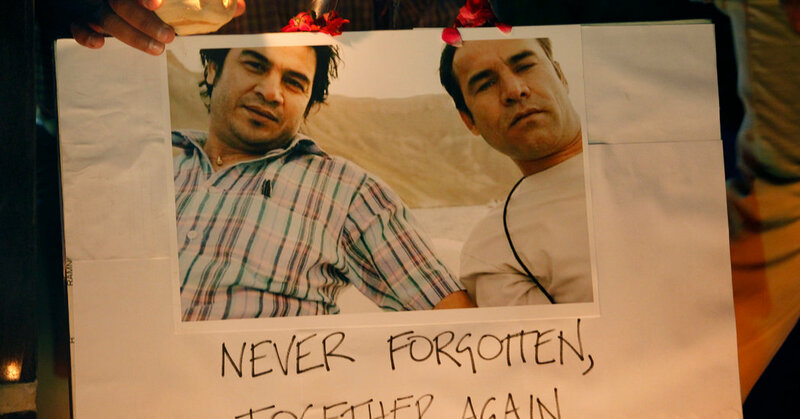 The death of my friend Shah Marai reminded me that I will never be free from the devastation of Afghanistan. On April 30, I read the first tweets about the initial bombing in downtown Kabul as I was going to bed. In Ottawa, the place I have called home for the past four years, news of an attack in Afghanistan always triggers a flurry of text messages to my mother. She assured me that everyone in my family was fine. I woke up an hour later to her texting me about a second blast. A suicide bomber, carrying a camera to blend in, had detonated explosives that killed 25 people, including nine journalists. She wanted to know if I knew any of them. I did. Shah Marai was Agence France-Presse’s chief photographer in Kabul. He supported five blind relatives as he focused his camera on the human suffering around him. Marai and the other journalists had been rushing to the scene to cover an initial suicide bombing in the Afghan capital when the second suicide bomber struck 15 minutes after the first blast. The chief photographer for Agence France-Presse in Kabul was killed in Afghanistan. Shah Marai, chief photographer for Agence France-Presse in Kabul, was killed today in Afghanistan, one of at least 25 victims of twin suicide bombings in downtown Kabul. The second bombing targeted journalists who had come to cover the initial attack, killing nine of them, including Marai. He began covering events in Afghanistan for AFP in 1998, first as a stringer, later a staff photographer, working his way up to chief photographer. In those 20 years, AFP distributed more than 18,000 of his photos, documenting the horrors of war, but also everyday life—including the struggles of ordinary Afghans and the beauty of the landscape. He had an incredible ability to capture the humanity in almost any situation. A collection of his photos is gathered below. Shah Marai leaves behind a family, including six children. I also invite you to read “When Hope Is Gone,” written by Marai in 2016 about Afghanistan after the U.S. pulled out, and about his own role in covering the events of the previous decades. A suicide bomb thought to be targeting journalists rushing to the scene of an earlier bomb has killed Agence France-Presse photographer Shah Marai. Marai was AFP’s chief photographer in Afghanistan. Abbas, the Iranian photojournalist and Magnum photographer, died in Paris today at the age of 74. Chuck Westfall has died. A legend in the camera industry, Westfall was a photographer who served as a technical representative and advisor at Canon for decades. Photographer Nitin Vadukul, who created surreal and eerie images for commercial, editorial and music clients, died February 17 in New York City, according to The New York Times. His brother, photographer Max Vadukul, told The Times the cause of death was colorectal cancer. Diane Arbus was honored with an obituary by the New York Times today, 46 years after the renowned American portrait photographer died. It was one of 15 obituaries published today as part of a project titled Overlooked. 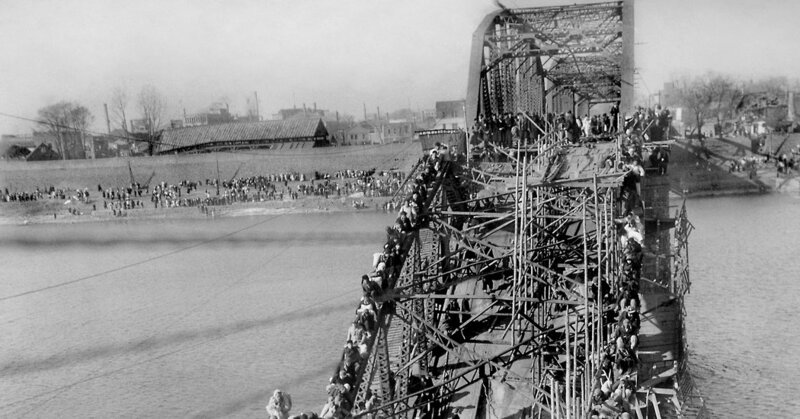 Mr. Desfor’s photo of hundreds of Korean War refugees crawling across a damaged bridge in 1950 helped win him a Pulitzer Prize. Photojournalists become celebrities by creating images that shape the way we see the world. Photo editors, away from the limelight, shape the way those images are presented. And Barbara Baker Burrows, who died of corticobasal degeneration, a rare brain disease, on Jan. 10 at 73, chose the pictures that told some of the century’s biggest stories. 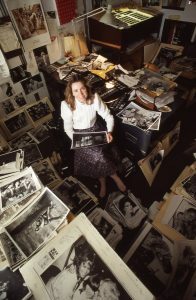 “Bobbi,” a veteran of LIFE since the 1960s, was a rare breed: the den mother of the great LIFE photographers (from the magazine’s weekly and monthly incarnations), a curator, a book editor, a photo historian, and the daughter-in-law of the legendary war photographer Larry Burrows, who died in Laos in 1971 covering the conflict in Southeast Asia for LIFE. 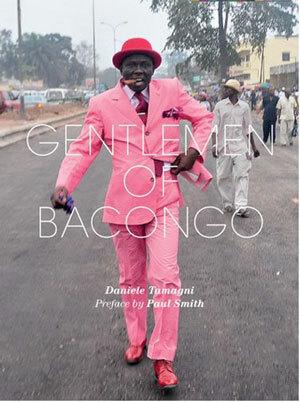 Photographer Daniele Tamagni, best known for documenting the fashionable dandies of the Congo, died December 23 in Milan, according to Corriere della Sera. He was 43, and had been ill for four years, the paper reports. His award-winning work had appeared in The Guardian Weekend, The Sunday Times of London, Rolling Stone, Corriere della Sere, Vogue and other publications. These photographers helped shape and define nearly every area of our world, from rock music to civil rights to fine art. Here, TIME celebrates the lives and work of some of the great photographers we lost in 2017. Mr. Charles, the first black photographer to be hired by The New York Times, took pictures of Malcolm X, Coretta Scott King and Muhammad Ali. Washington Post staff photographer remembers prize winning photojournalist Wally McNamee, who worked for The Washington Post and Newsweek for over 40 years.